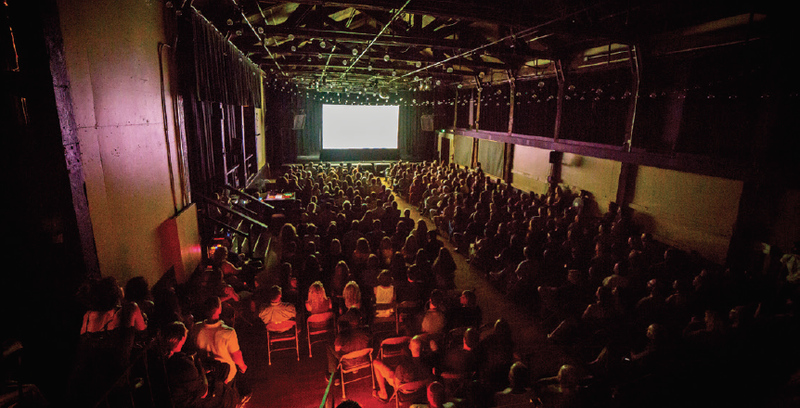 The Nevada City Film Festival Filmmaker Residency is borne out of the fun, nurturing and artist-friendly values of the Nevada City Film Festival. We aim to provide nourishment and inspiration to a diverse range of independent writers, directors and producers amidst the beauty and quiet of Nevada City and Grass Valley along with further enriching the area’s artistic offerings and its world-class creative community with the active presence of these filmmakers. The residency will focus on bringing filmmakers from communities with historic ties to Nevada City, placing special emphasis on engaging Native and Asian American filmmakers, to participate in crosscultural exchange with Nevada County residents. Two filmmakers will be selected to spend 4-8 weeks in Nevada City between the months of August – October 2018. The goal is to support their creative work and artistic growth in new, inspiring environs, while also creating a space and a foundation for dialogue, exchange and potential artistic collaboration. Between them, Nevada City and Grass Valley are home to the Nevada Theatre, the oldest theater in California, and more than 100 arts-related organizations producing upwards of 1,000 events a year, scores of annual festivals, street fairs, art walks and studio tours, and a generous base ofartists and makers. As well as for its arts, the district is known for its expanding vineyards, wineries, and tasting rooms, and a trail network of outstanding natural beauty. The Nisenan lived in the region for thousands of years as part of a perfectly balanced ecosystem, thriving on the Yuba, Bear, and American river watersheds – and, over time, their sacred places are being rediscovered and cherished.